The iPhone is easily one of the best gadgets ever made, but it’s not perfect, and there are a few things that are just kind of annoying. We’re aiming to address a few of those frustrations here, with these five fairly minor iPhone tips that can have a big impact, offering nice improvements to usability with a few things that can generally be frustrating or bothersome. 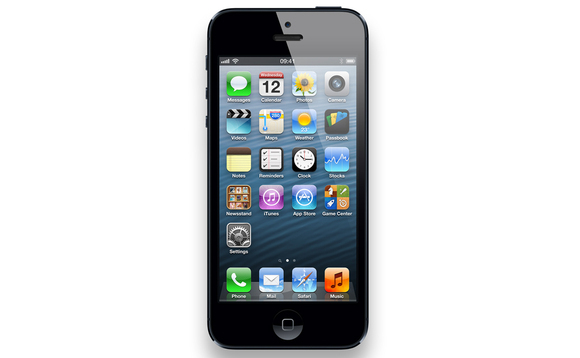 Aimed at covering a broad range of things, from skipping past commercials in podcasts, a subtle gesture for Calculator that improves usability, fixing your knowledge gaps with Siri, to snapping photos in silence, and improving the readability of an iPhone outside in the bright sun, you’re sure to find something helpful. Annoyed with the same ole commercials running in the middle of your favorite podcasts? Hit that little “15” forward skip button a few times, and you’ll scoot on through the commercial and be back to your show in no time. 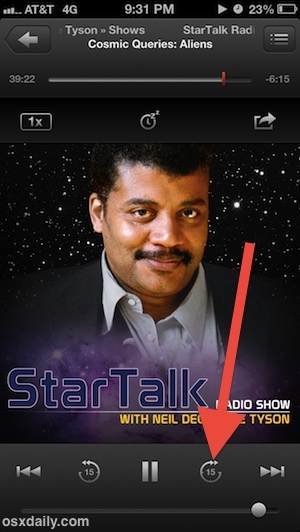 For most podcasts, two to four taps on that button are enough to get through their commercials quickly. Obviously the Skip button is intended to just fast forward and rewind through playing podcasts, but it doubles as the most efficient way to skip past boring segments, annoying bumper music, or the repetitive commercials that you’ve heard over and over again (sorry Neil!). I stumbled on this one at iDownloadBlog during tax season and it saved a few headaches when figuring out expenses. It’s a great little trick, give it a try. 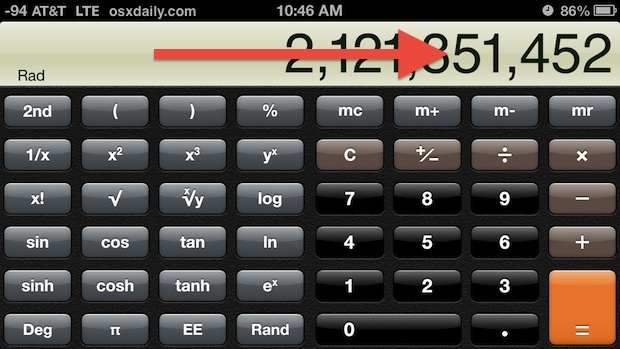 Oh and a bonus tip of sorts for those that were wondering about the screenshot shown, you can transform the normal Calculator app into a scientific calculator as displayed above just by rotating the iPhone horizontally to reveal the additional buttons and operations. Don’t you hate it when you don’t know the answer to something? Well, Siri is Mrs Know-it-all, and you can use her (or him, depending on your country settings) to your advantage, declaring yourself the King/Queen of Knowledge just by asking Siri any trivia type question. Inquiries like “Flag of Nevada”, “How many feet are in 15 miles”, “state symbols of Arkansas”, “how many gallons are in 25 liters”, will all work wonderfully and quickly, thanks to the WolframAlpha backend. This goes beyond the million and one general Siri uses to function as a personal assistant, from creating reminders to sending text message and emails for you, or anything else in the gigantic command list. 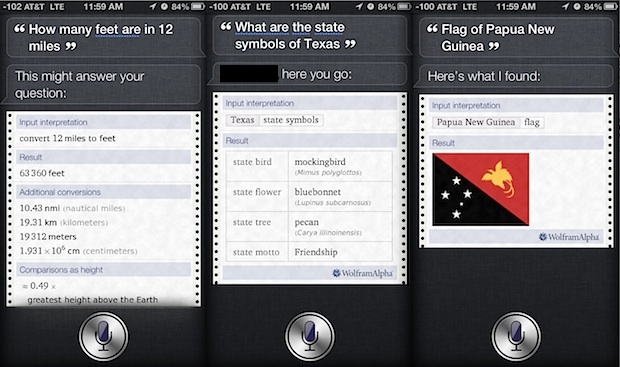 Live in the future and offload your own knowledge gaps to the cloud wonder of Siri. 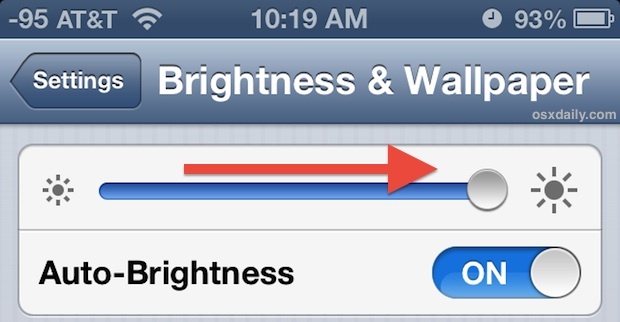 Yes, the iPhone and iPad will automatically adjust brightness, but it’s not always adequate when in very bright light or in direct sunlight. Speaking of auto-adjustments, you might want to turn off auto-brightness entirely if you find it going in the wrong direction in particularly tricky lighting situations. Just keep in mind that if you turn off the auto adjustments and leave the iPhone’s screen brightness all the way up the battery will run out significantly faster. That tinny cheesy camera sound effect is something all iPhone users are familiar with, and if you’re tired of hearing it there is good news. 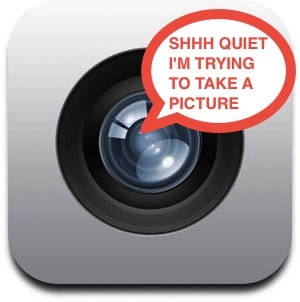 The mute switch on the side of your iPhone will obviously mute calls and sounds, but it has a benefit for photographers too: it also turns off the shutter sound, letting you take pictures in silence. All you need to do is toggle the mute switch on, which reveals a little red line in the button to indicate so. Switch it back when you’re finished. This is great to use in quiet places like libraries if you’re snapping pictures of books or documents, or even at events where you want to shoot a few pictures a bit more discretely than announcing it to the world with the treble-full camera shutter audio. Note that in some countries this setting adjustment apparently makes no difference, due to particular regulatory requirements that require all cameras to make sounds. If you’re in one of those regions, you’ll have to cover up the output speaker yourself with a finger or go another approach by digging into the iOS filesystem and remove the actual audio file. I will get a lot of use out of the calculator hack. Never could stand typing out a ton of numbers only to make a mistake and have to erase the whole line and start again. Also, I love using the silent photo hack. There are multiple cases that this is a handy option to have.